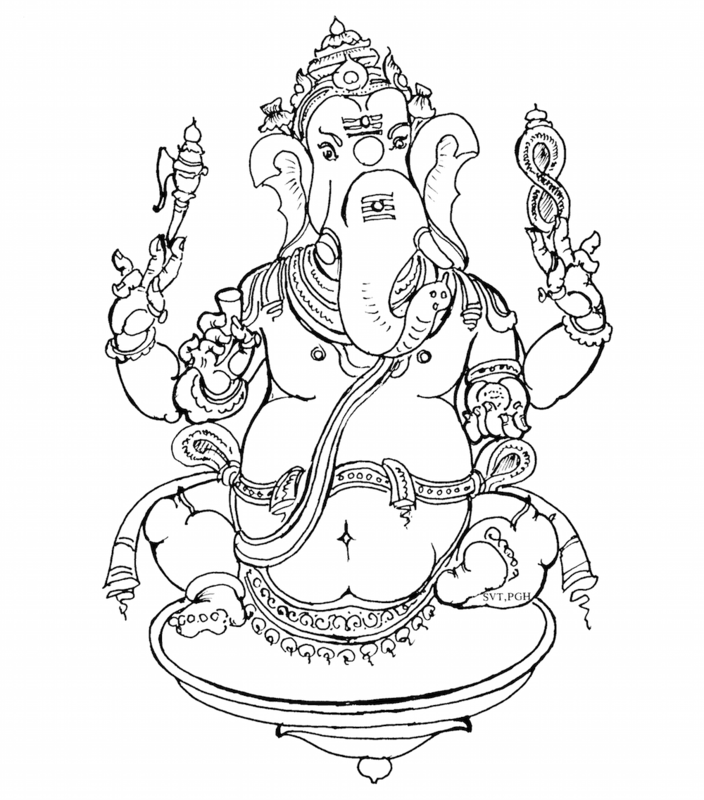 Nearly twenty years ago, I had picked up this free coloring book from the Sri Venkateshwara Temple in Pittsburgh, PA. It lay unused till I found it a few weeks ago. I am sharing here all the scanned pages, so you all can enjoy the sublime joy of coloring. Download the PDF of SVT Coloring Book. Coloring Books IS the new rage for grown-up gifts. Over the last year I have received beautiful coloring books, as well as collections of drawing pencils, pastels, gel pens and fine sketching markers. Oh, what joy! Give it a try and please share your works.